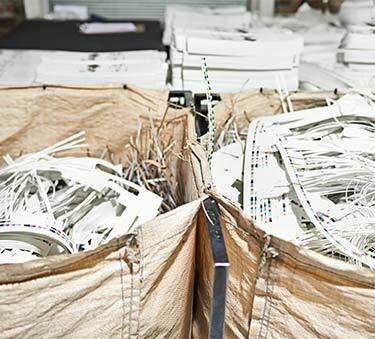 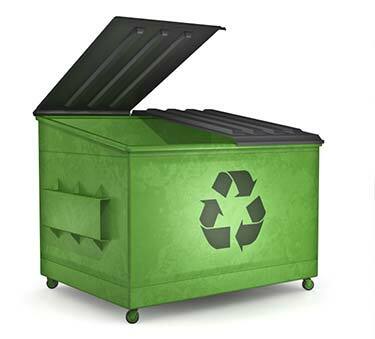 Providing environmentally sound solutions around the Tri State Area! 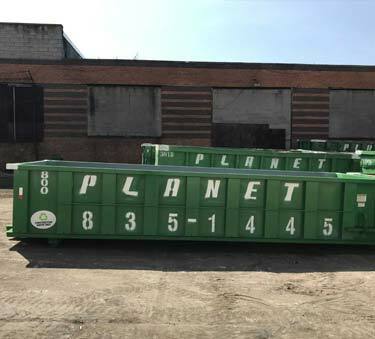 Serving the Tri-State area for more than a decade, Planet Waste Services is focused to providing our customers with first class quality service, at a competitive price and maintain high standards. 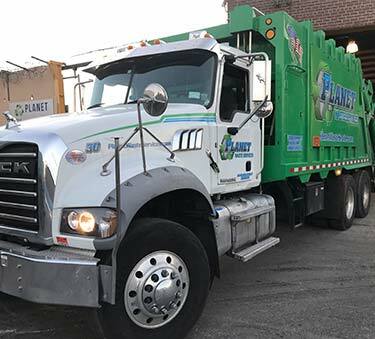 We take pride in our customer satisfaction and have a workforce with years of experience within the contaminated soil removal, recycling and rolloff fields.